…and thought I’d have a go and modify it. 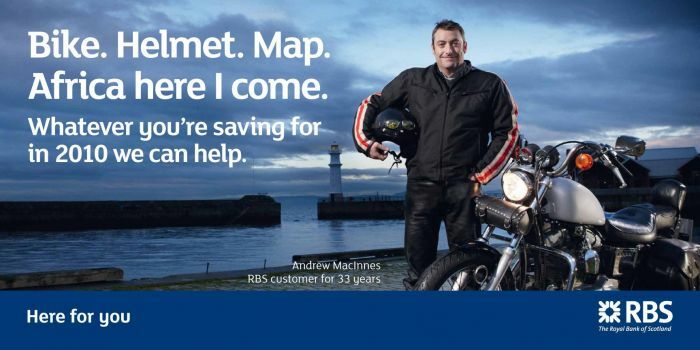 I’ve sent it off to my local branch of NatWest but I am as yet to receive a reply. They’re probably busy with other stuff. This entry was posted in Banks, Money and tagged banks, Barclays, George Osborne, London, RBS, Stephen Hester by The Ed. Bookmark the permalink. Oh yeah, like blame me, like it’s all my fault. I couldn’t withdraw any of my own money either you know … we’re all suffering together yeah, so get off my back or I’ll have my old Bullington buds Dave & George come round and give you a proper wigging. Blame Bob Diamond, he’s worse than me … and he’s American you know.